Lot Size: 10,625 sq. ft. 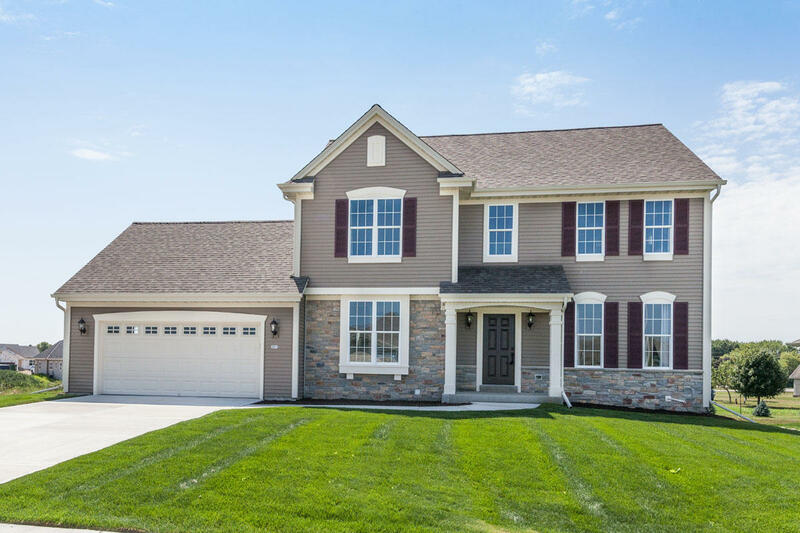 Looking to buy a home in Slinger, WI in Washington County? View real estate information, including school districts, neighborhood info, and homes for sale.